Google Play Store has daily updates to get available the latest applications of the moment. Many times Google Play Store is updated without you noticing, however you can update it manually. In this way you'll have at your fingertips new and updated options of applications, books, music and movies. Keep reading to know more about how to update Play Store easy and fast. Enter the Google Play Store app. Open the menu on the left side and go to "Settings" section. Select the permissions for the application to update automatically at any time or when you are connected to a Wi-Fi network. You can also activate notifications to find out about the most recent updates. Look for the "Play Store Version" option and select it, accept to install the updated version of the Google Play Store. 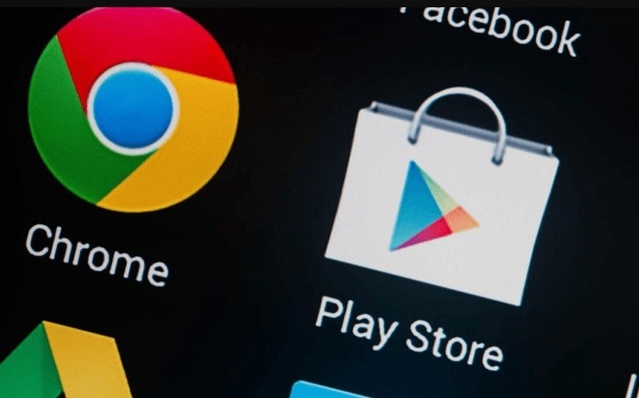 Another way to access updates is to enter the "Settings" on your mobile, search the "Applications" section of the Google Play Store and select the option to Update. Go to the Settings of your mobile device. Go to the Applications section, search Google Play Store and click on it. Go to the end of the menu and look the version installed on your device. 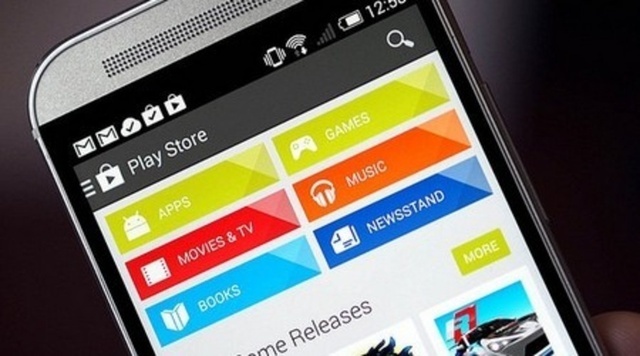 Now that you know how to keep Google Play Store updated, you won't miss the news that the store has for its users.